This pack contains two complete practice exams plus detailed answers. 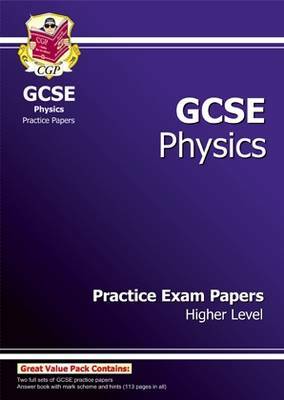 They match the content and style of the current Physics GCSE exams for all the major exam boards. The mark scheme is straightforward to use, including hints and tips, making this ideal preparation for the exams.